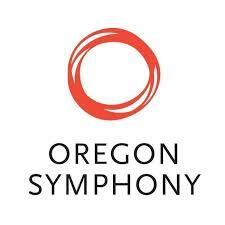 Join Leslie Odom, Jr with the Oregon Symphony! — leslie odom, jr.
Join Leslie Odom, Jr with the Oregon Symphony! Leslie Odom Jr at University of Virginia! Join Leslie Odom, Jr with the Fort Wayne Philharmonic! Sign up to receive LOJ news and updates! Copyright © 2017 Leslie Odom, Jr.